Election of the Board of Directors (2019-2021) of the Federation of Bangladesh Chambers of Commerce and Industry (FBCCI) will be held on 27 April 2019. The Election Board and the Election Appeal Board was formed on 26 January, 2019 at the Board Meeting of FBCCI and the election schedule was published on Tuesday (Feb 5). According to the schedule, last date of the payment of subscription of the General Body Members is 26 February. Nominations for the General Body Members have to be submitted to FBCCI by 27 February. The preliminary Voter list will be published on 6 March, and after necessary corrections, the final list will be published on 18 March. The last date for sending nominations for the post of Directors (both elected and nominated) has been fixed on 25 March 2019. Prof. Md. 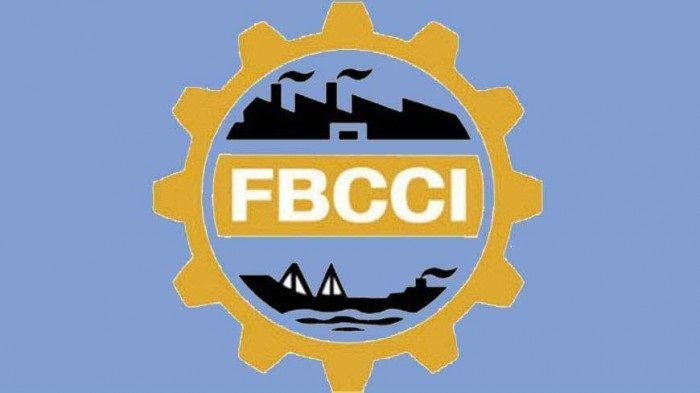 Ali Ashraf, former deputy speaker of Bangladesh national parliament, has been made Chairman of the FBCCI Election Board while Jahangir Alamin, former director of FBCCI, is made the Chairman of the Election Appeal Board.